Have you ever had an opportunity that in the moment—or perhaps even in hindsight—didn’t seem deserved? The skills you had didn’t seem like enough, especially when compared with the others around you. 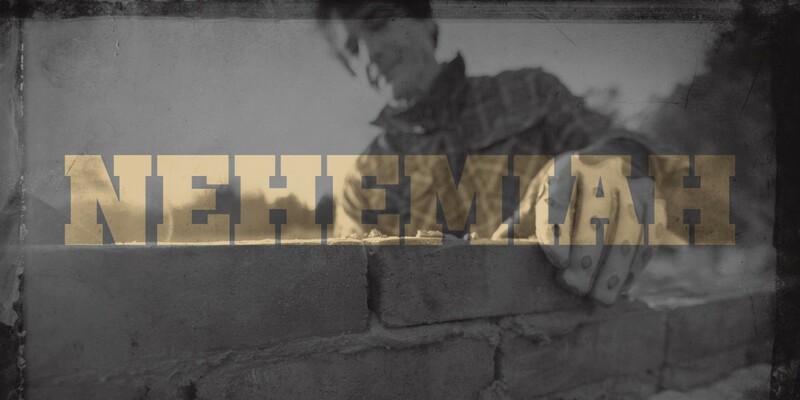 When Nehemiah set off to rebuild the walls of Jerusalem, he did so with a burdened heart. The people of the city were broken and disorganized, in need of a leader who could show them what to do. 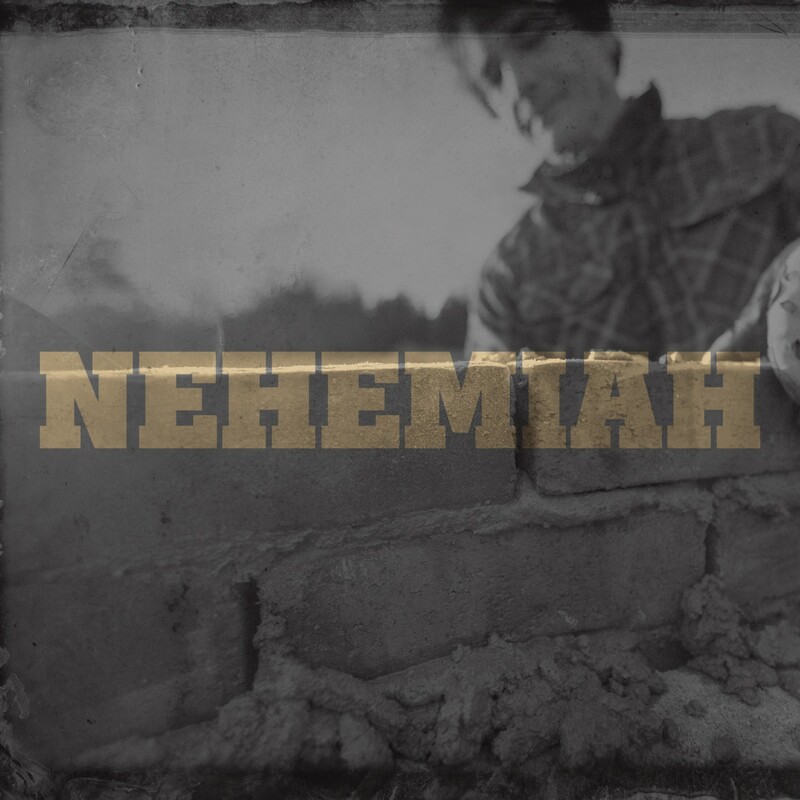 During the reconstruction, Nehemiah became the leader who brought out their strengths. He organized the people, protected them, and pooled their resources so they could see each others’ strengths. These men had no visible qualifications for leadership, but they were perfect for the job. But once the walls had been rebuilt, Jerusalem needed new leaders—proper, permanent, capable leaders. And given what the Jewish people had gone through, their new leaders had to be strong. You would think Jerusalem’s next leader would be someone with a lengthy resume and accolades of all kinds. But instead, Nehemiah gave responsibility for the city to Hanani and Hananiah. These men had no visible qualifications for leadership, but they were perfect for the job. Hanani and Hananiah were virtuous, faithful, God-fearing men who could be trusted to carry out God’s work. Their agenda was God’s will, and that’s what it takes to be a difference maker. Leadership techniques change, and popularity can diminish, but integrity and reverence never go out of style. Jesus, help me to live a life of integrity, so that I will be ready to take on new responsibilities.